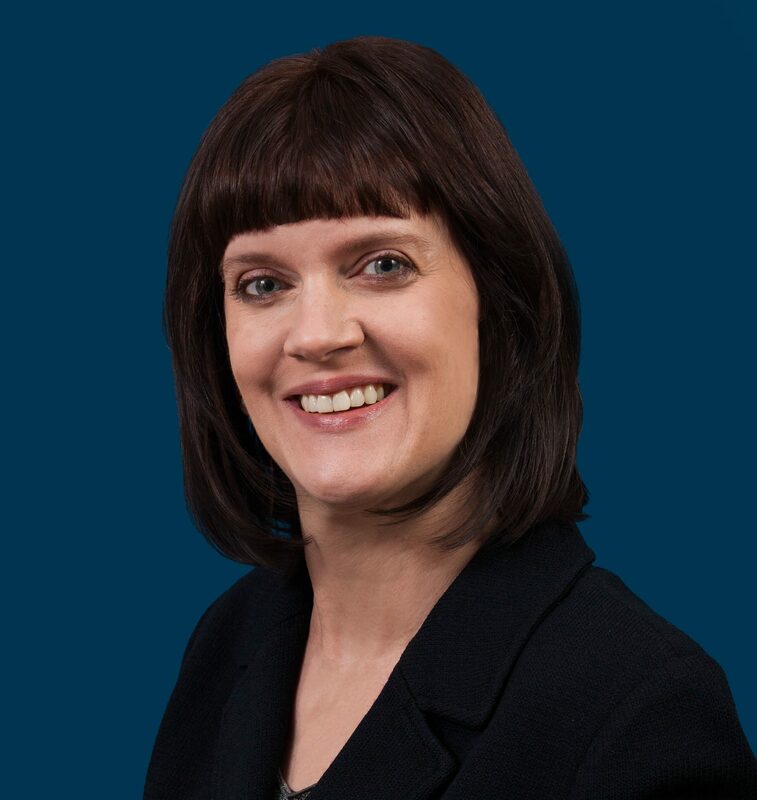 DRA is excited to welcome Allison May, an attorney and disability advocate, to our Board of Directors. Allison is a partner at Davis Wright Tremaine LLP and a wheelchair user. Her interest in disability rights advocacy began when she was an undergraduate at Stanford University working with other students with disabilities prior to the passage of the ADA. Allison spoke with Kate Hamilton about the continued importance of the disability rights movement. Kate Hamilton: How did you first learn about DRA? Allison May: I first learned about DRA not long after the organization was founded—when I was in law school. I read profiles of Larry and Sid in one of the disability-focused magazines and I’ve kept up ever since. KH: Why did you decide to join DRA’s Board? AM: I was really involved in disability community all through college and graduate school. My grassroots involvement trailed off as I started working as a lawyer and raising a family. I became re-acquainted with DRA staff a year ago and was excited by the opportunity to make a real contribution to the movement by joining DRA’s Board of Directors. KH: Why is DRA’s work so important and urgent? AM: I’ve learned that most able-bodied people have the sense that because the ADA was passed, issues facing people with disabilities have been fixed. On a personal level I find this frustrating. I’m constantly explaining (as politely as I can muster) that we can’t just grab a cab together or make a reservation at a restaurant—we have to check to see if they are accessible. It is egregious that there are state and federal laws that have been on the books for decades but that continue to be ignored and not enforced. DRA, case by case, is correcting that gap—ensuring that healthcare, transportation, education—basic critical things—are made accessible to people with disabilities. KH: What issues would you like to see DRA tackle in the coming months/ years? AM: I want to see DRA keep up the drum beat on transportation. DRA is doing great stuff in New York. Transportation is a critical lynchpin—important for exercising rights for so many other things. Can you get to your job, get to your doctor, have a social life, get to school plays? Transportation is critical for all of this and remains an important priority. KH: What aspect of DRA’s work are you most proud of? AM: My mother has been working locally to try to get better wheelchair access in Asheville, NC. She’s read DRA’s sidewalk accessibility case and utilizes it in her work. I’m proud that I was able to tell her that I know that important case and that DRA was behind it. KH: Any other details you’d like to share about yourself?